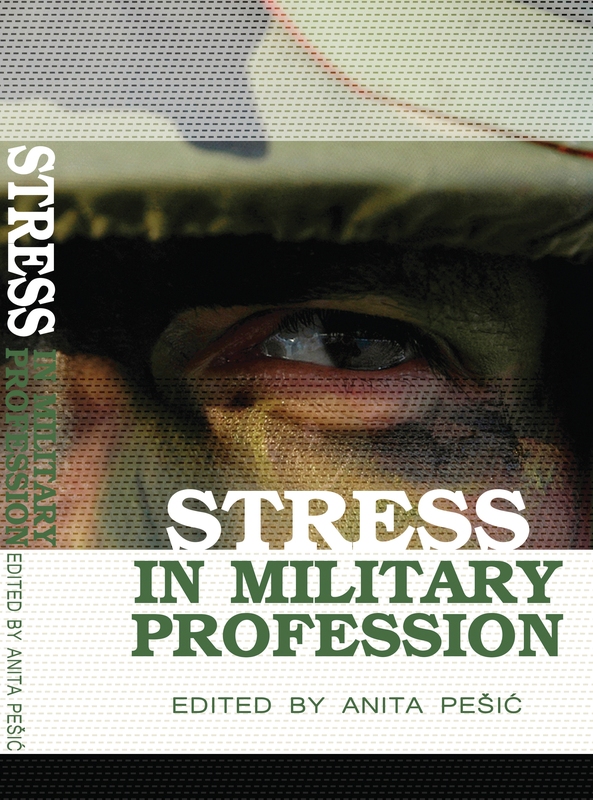 Trough publication of books and magazines, as well as other scientific documents, we make our work transparent and contribute to the domestic and international scientific community. 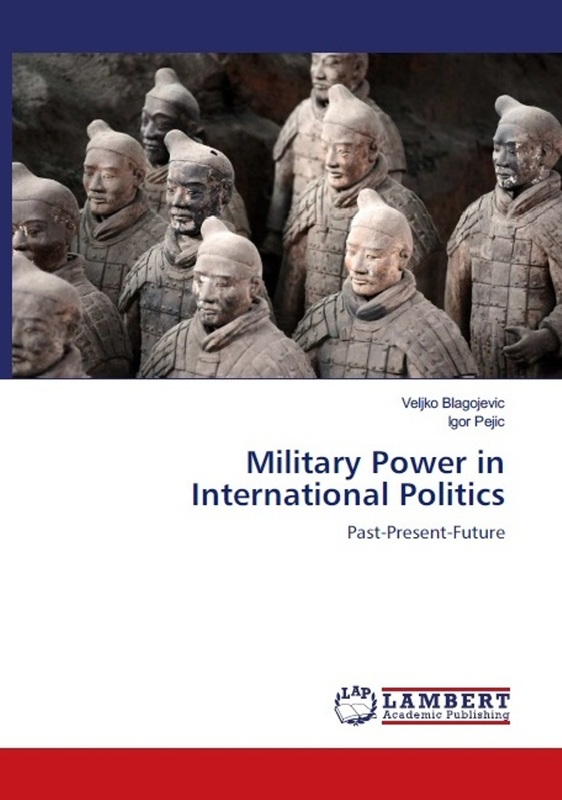 Veljko Blagojevic, Igor Pejic, "Military Power in International Politics: Past - Prеsеnt - Futurе", Lambert Academic Publishing, 2019. 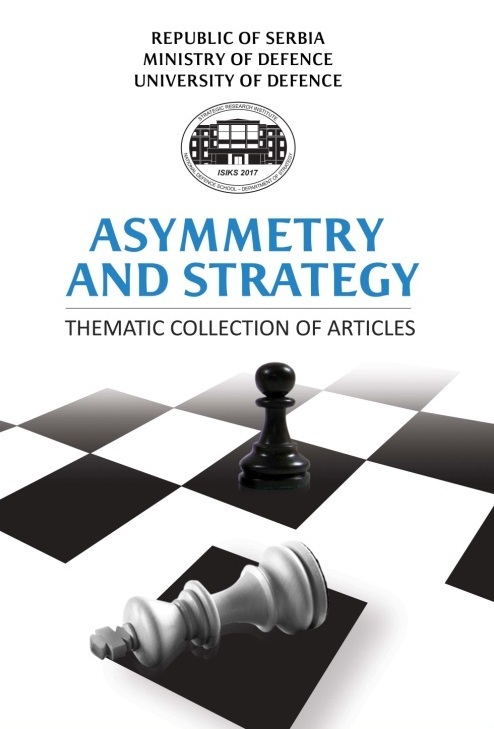 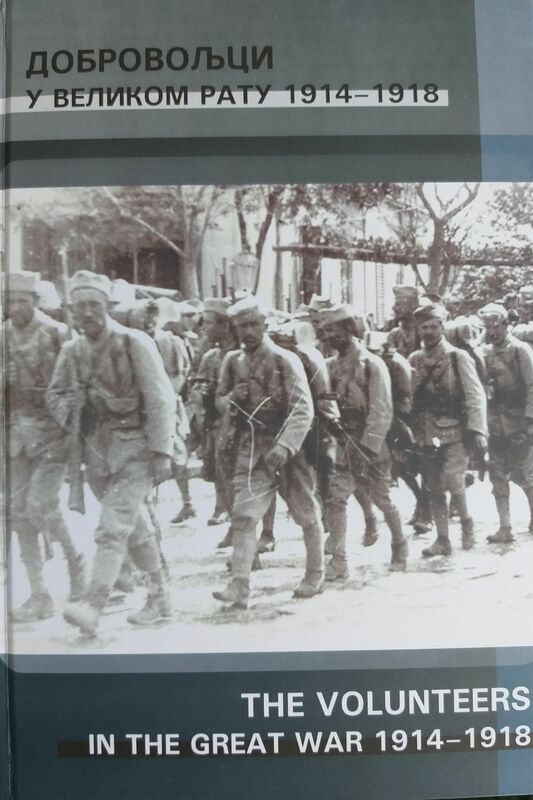 The Thematic Collection of Articles "Asymmetry and Strategy"
The Тhematic Collection „Stress in the Military Profession“, SRI Serbia, FCM South Africa, MC ODBRANA, 2018. 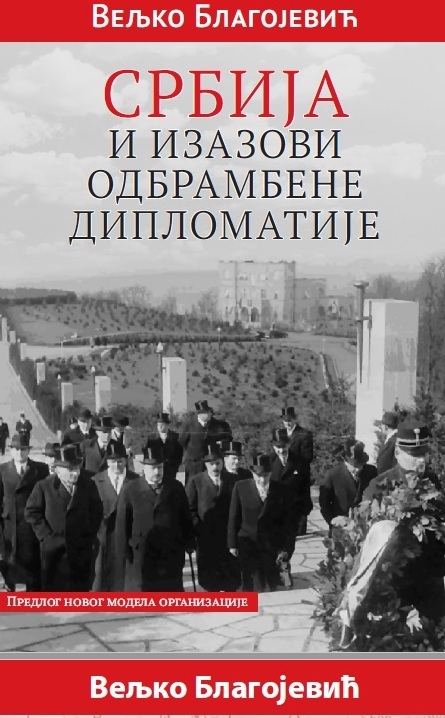 Veljko Blagojević, "Serbia and Challenges of Defense Diplomacy", MC ODBRANA, Belgrade, 2018.